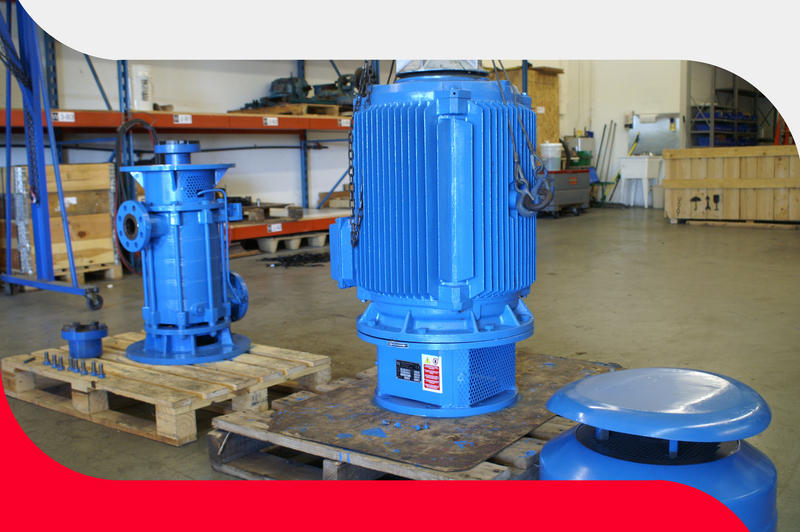 Cardinal Pump has an experienced team of pump experts with the capabilities to acquire equipment necessary to build pumps onsite in our shop. We also offer installation service upon request. 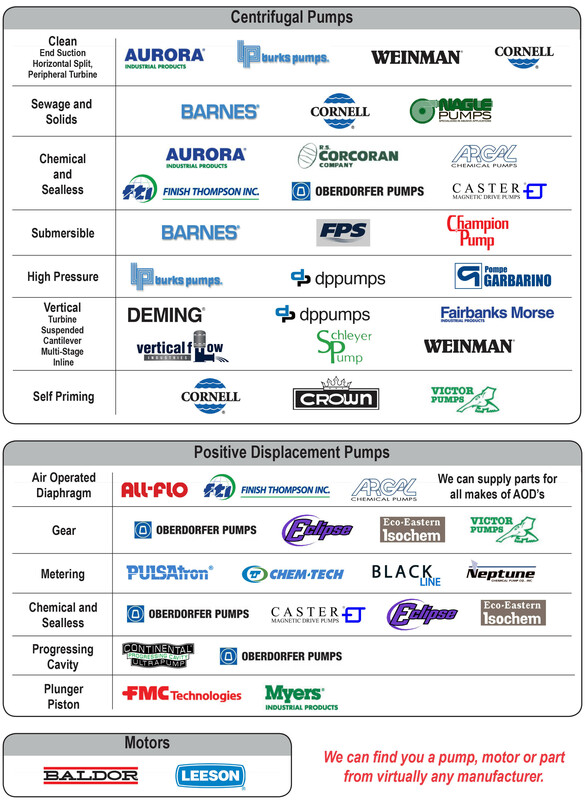 Regardless of your unique pump needs, you will be in good hands with Cardinal Pump.